Without a regular gas fire service, you could be at risk of carbon monoxide poisoning, known as the ‘silent killer’ because you cannot see, smell or taste it. By getting us to provide a gas fire service, we can detect and fix any problems it might have, before they start to affect your health. 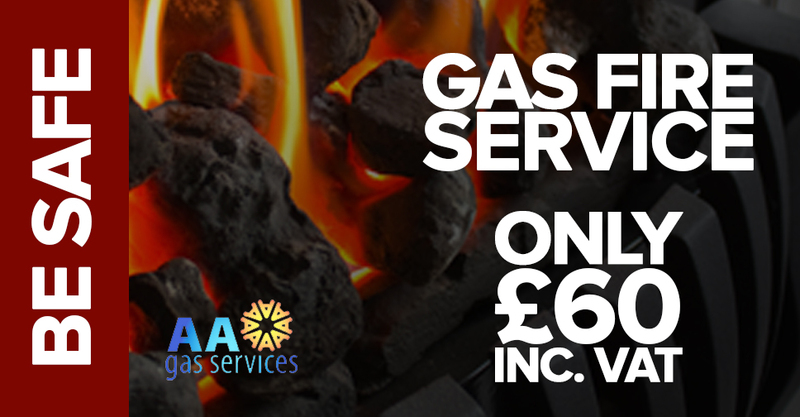 An annual gas fire service can also help with efficiency, meaning you are not using up more gas than you need to heat your room, thereby saving you money on your energy bills. 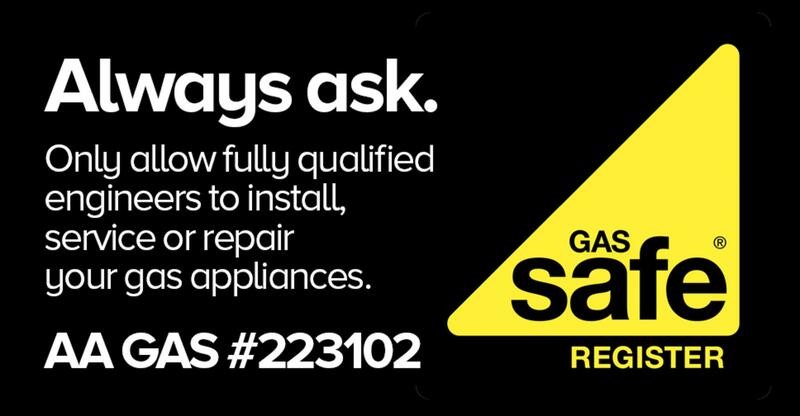 Call us today to arrange a gas fire service from one of our Gas Safe Registered engineers.